Thinking about long hairstyle I have contradicting feelings; from one point long hair is highly feminine and elegant, from the other it is of high maintenance and hard to manage. So can we consider long hair an advantage of disadvantage? Let’s check out some of the best long hairstyles 2015 and maybe we can find the answer to my dilemma. 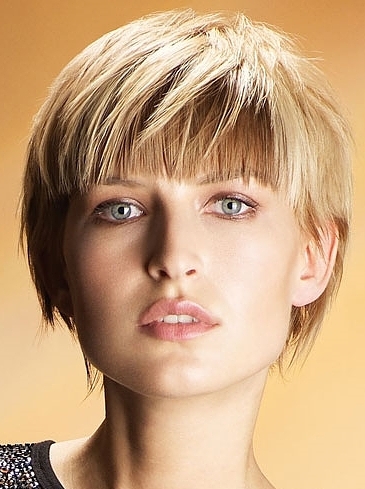 For 2015 fall hair gurus offer to wear perfectly blunt cut long hairstyle completed with blunt bang. 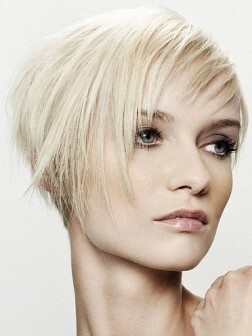 Geometric strict lines will place the accent on your eyes make your image even more magnetic. Still such haircut needs much effort to style poker straight and if you have natural curly tresses you’d better stay away from blunt hairstyle.